For thousands of years, we have played with our food. Whether to create a hardier, disease-resistant crop, or a juicier apple, modifying the genes in our fruits and vegetables is nothing new, but how it is done has changed. In 1982, scientists at Monsanto, one of the nation’s largest agriculture/biotech companies, successfully genetically modified (GM) a plant cell, the first to do so. The now-defunct Calgene brought the first genetically engineered crop in the form of the Flavr Savr tomato, to market in 1996. Like a human who has just undergone an organ transplant, the newly merged organisms will try to reject each other, so DNA from other organisms like E coli and other bacteria are introduced in the transfer.This tricks the host organism into accepting it. Unlike traditional methods of cross breeding, specific traits from the plants or animals are isolated, ensuring that no unwanted genes that could comprise the organism are introduced. Shortly after, Monsanto introduced a soybean resistant to RoundUp and other commercial herbicides, as well as pest-resistant corn that protects against Ostrinia Nubilalis, or more commonly known as the European Corn Borer. 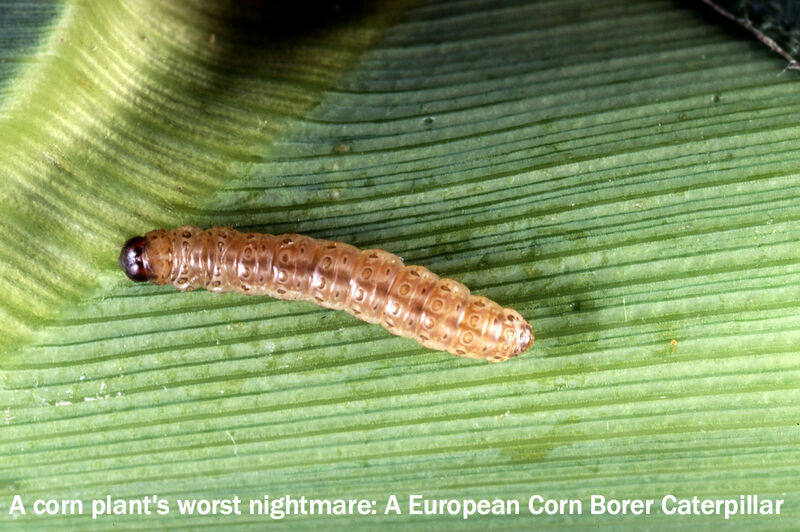 How does the corn borer damage a corn crop? 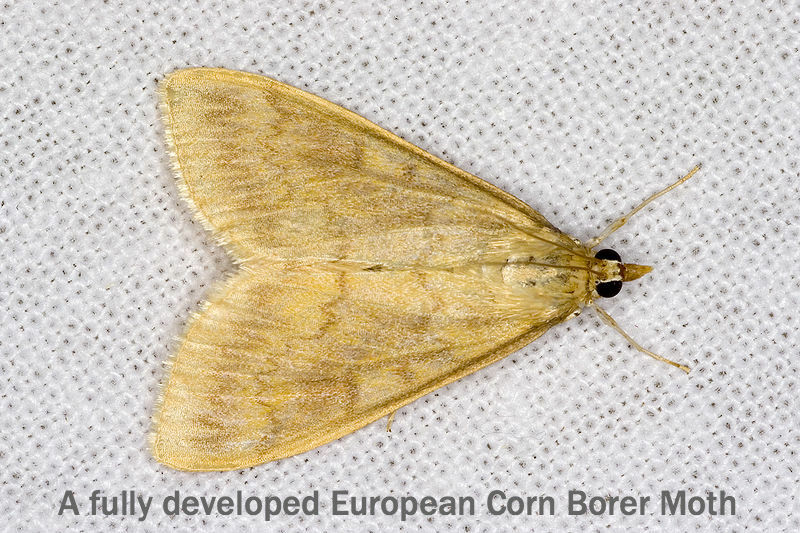 Fully developed female corn borer moths lay clusters of eggs on the undersides of corn leaves. Once the eggs hatch via the caterpillars chewing their way out, the destruction begins. The caterpillars chew tunnels into the ears of corn, as well as the stalks, which then causes the plant to flop over and effectively killing it. Worried about potential health consequences from the consumption of GMOs, the European Union passed legislation in 1997 requiring the labeling of all GM food products, including animal feed. 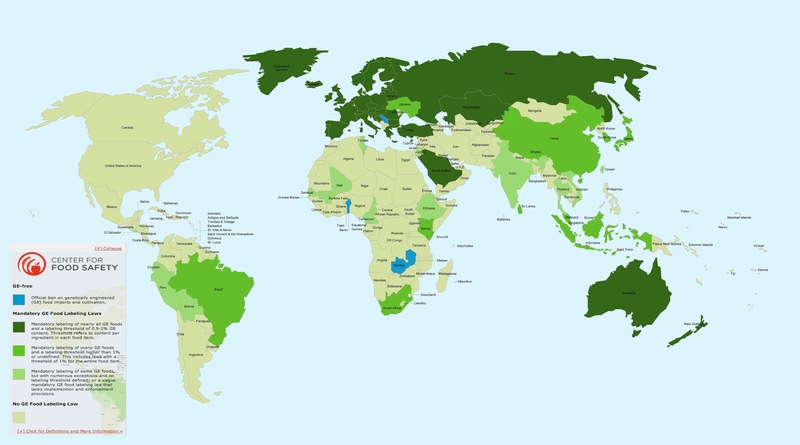 Currently, United States and many countries in North and South America have no genetically engineered (GE) food labeling laws while a handful of countries across the globe have an outright ban. With technological improvements in the rapidly changing and evolving landscape of genetic engineering, genetic modification has expanded to other staple crops such as sugar beets (the primary source of sugar in manufactured food, e.g. Oreos), canola plants (its oil widely used in cooking) and papaya. Photo: Copyright 1999 John Wiley and Sons, Inc. All rights reserved. 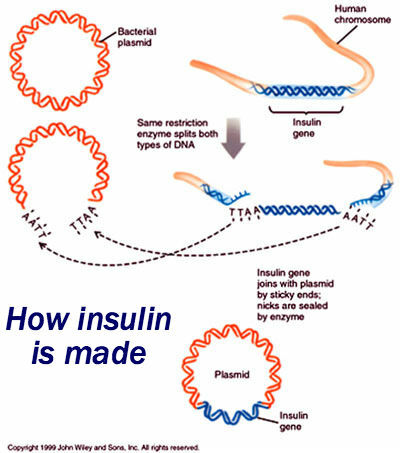 And the insulin all Type 1 diabetes patients have to take everyday is a genetically modified organism. In fact, it was the first commercially GM product put on the market by Genentech in 1982. Even a genetically modified salmon that grows at twice the normal rate will soon be found at the local supermarket. But with innovation, comes controversy. Organizations such as the Council for Responsible Genetics (CRG), The Non-GMO Project and local grassroots groups have expressed opposition to the continued production of GM food and the lack of labeling. 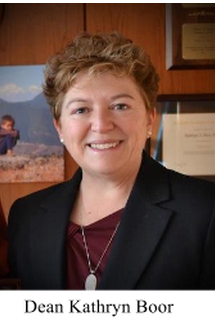 Kathryn J. Boor, Dean of Cornell University’s College of Agriculture and Life Sciences disputes this, acknowleding thatalthough genetic engineering is a “set of tools” that can be used for bad, the current GE foods on the market right now are completely safe. The largest producer and developer of genetically modified crops, Monsanto, says GMOs are perfectly safe, and points to research conducted by federal agencies that support this claim. Gruber mentioned that it’s also important to note that these industry-backed studies only focus on the short term effects of GMOs and don’t look at the long term consequences. Pro-GMO supporters also point out humanitarian projects like golden rice and other GM crops have aided in ending food insecurity, famine and disease linked to other nutritional deficiencies in developing nations in Africa and Southeast Asia. Boor added that due of the use of genetically modified seeds in these impoverished parts of the world, families are now able to send their kids to school and to improve their overall standard of living. 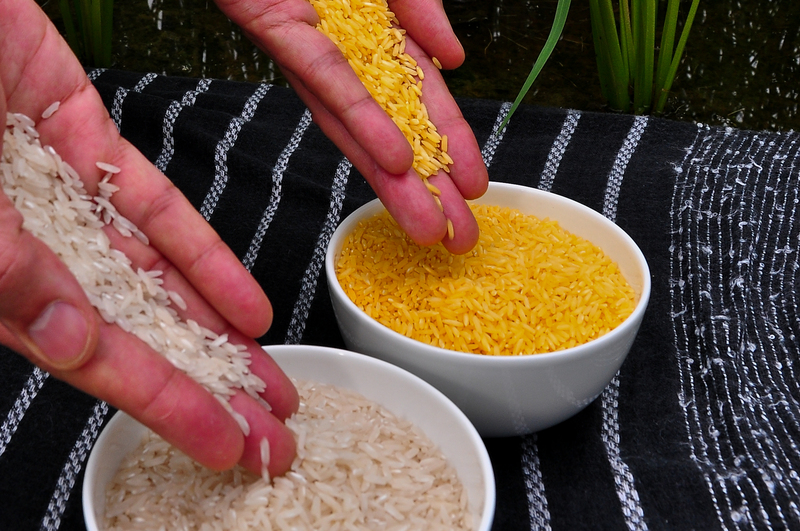 Golden rice is being touted as a food that could improve the lives of millions. Proponents believe it can wipe out blindness caused by a lack of beta-carotene in diets across rural, low-income parts of Asia and Africa. Claimed to be the answer to normally nutritionally deficent grain and the staple of many diets throughout Southeast Asia and parts of Africa, golden rice contains modifed genes that have “turned on” the production of beta-carotene, the source of Vitamin-A. The newly present supplement gives the rice it’s titled “golden” color and provides about 60% of a child’s daily required intake of the vitamin. But an ongoing debate and bureaucratic red tape has made made some question whether the rice is truly the industry’s ‘golden’ child. Although there is no clear consensus on the safety of GMOs, many individuals on both sides agree that consumers should have the right to know what’s in their food. Thanks to the Internet and the current obesity epidemic, the average American consumer is more aware of what they are putting onto their plates and into their bodies. A major shift in the American diet is underway: the farm-to-table movement is more popular than ever, more are buying organic produce and animal products, and a growing number of people are avoiding processed foods all together. Many of those that avoid processed foods worry about the genetically modified ingredients and have called for required labeling of GMO containing products. 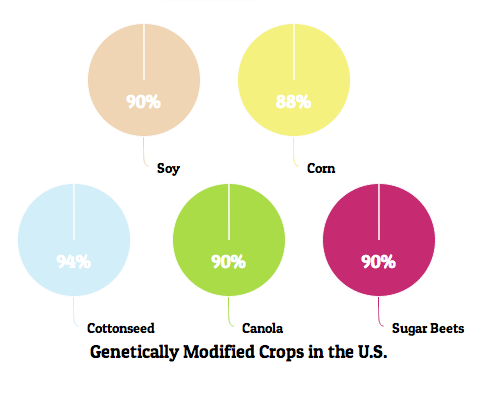 According to the USDA, 93 percent of soybeans and almost 90 percent of corn in the United States is genetically modified. 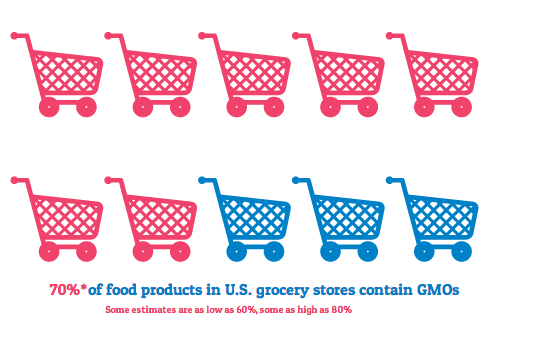 Nearly 80 percent of food products sold in grocery stores have at least one GM ingredient. 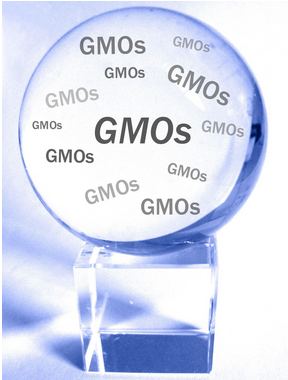 Why are there so many GM foods on the market? With genetic engineering, it will take five to seven years, a timeframe that Boor says is less than half of what it would take through a traditional breeding strategy and insists will help us avoid people from going hungry. Sarah Lively, from the Biotechnology Regulatory Services at Animal and Plant Health Inspection Service (USDA agency) stated that “as a regulatory agency, we do not hold a position on on the risks or benefits of GE crops.” She went on to say that it is the agency’s role to protect the health of plants through a “strong regulatory framework” that includes inspections and permits to make sure rules are being followed. Gruber believes that the way Americans’ think about their food and their interest in it have now joined with the concerns over GMOs to start the push for labeling. 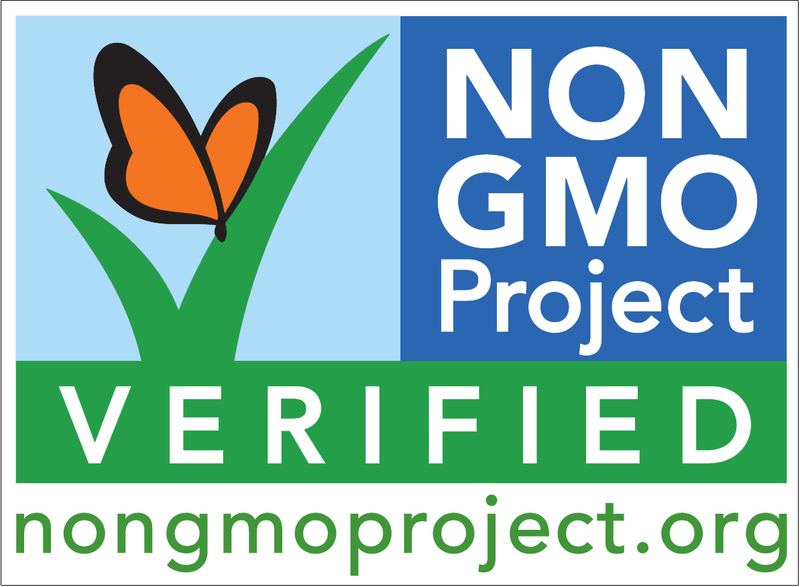 One of the loudest GMO opponents, Washington–based The Non-GMO Project, offers a program that verifies and labels products that are completely GMO-free. They believe that consumers deserve to be able to make an informed choice about whether to consume genetically modified organisms or not. The nonprofit organization has made it its mission to “preserve and build” the supply of non-GMO food. And it’s not just groups like this and other activists who want required labeling. In a July 2013 NYTimes’ poll, 93 percent of those surveyed said genetically modified foods should be identified. 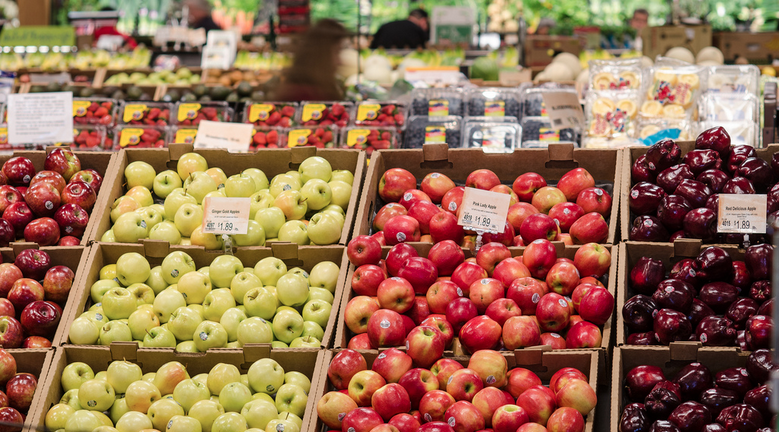 The growing concern of GMOs has caused food manufacturers and grocery stores to examine their current practices, although not all are changing their tune. 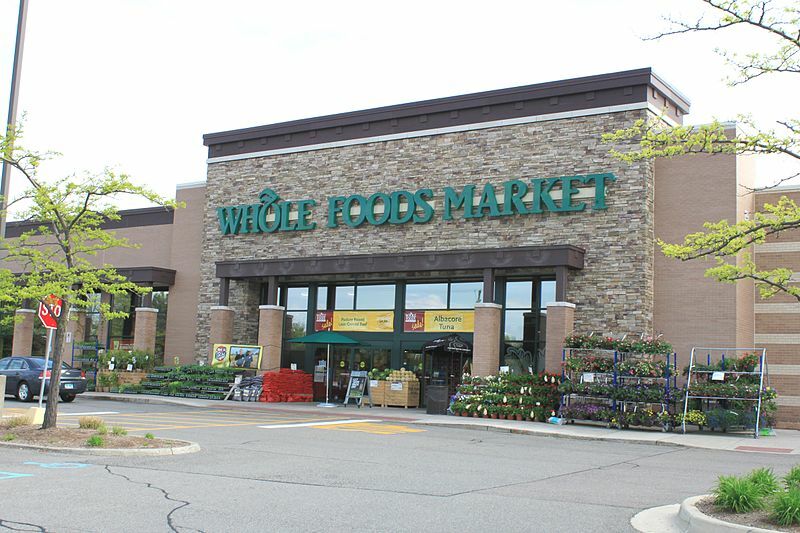 In March 2013, Whole Foods promised to label all products containing GMOs by 2018. The Texas–based chain has also stated that they are working to expand upon the non-GMO products carried in their stores, but did not say any efforts to remove GM foods would be made in the near future. 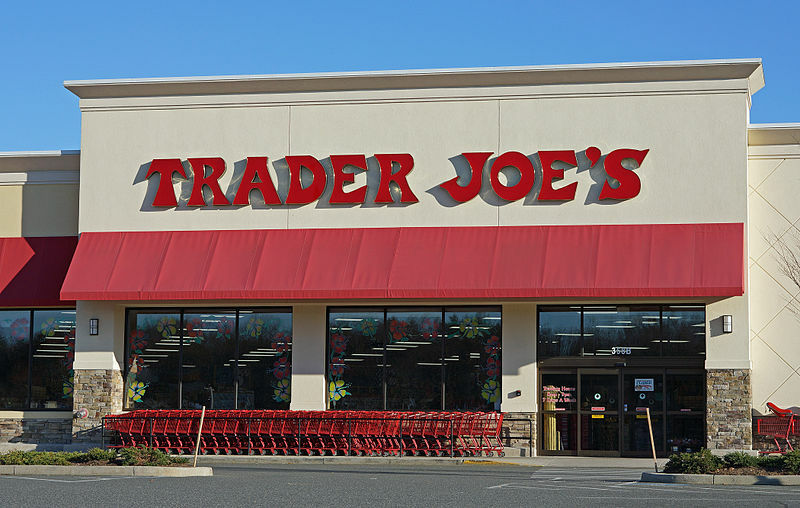 Trader Joe’s, another grocery chain that prides itself on health-conscious eating, didn’t hold as strong of a position on the issue. Agriculture companies that create genetically modified foods have expressed their support of the FDA and USDA’s position on the matter. Companies like Monsanto, Cargill and Pioneer (owned by DuPont) worry that labeling will lead to a misunderstanding by the consumer and avoidance of what they vehemently believe are safe food products. of conventionally-grown products” for consumers who are looking for non-GM foods. 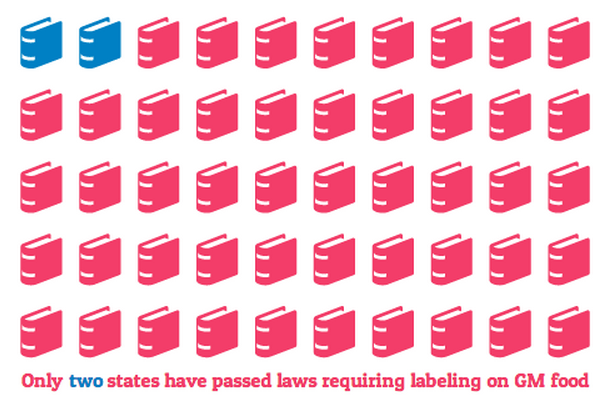 And they are serious about stopping any efforts to require GMO labeling. Both Monsanto and DuPont poured millions of dollars into recent state legislative efforts that would have required some kind of identification or labeling of genetically modified foods. This past November, DuPont and Monsanto spent over $8 million in their campaign to stop the passage of Washington Initative-522, yet another state-level labeling bill rejected by voters. If the measure passed, it would have required that foods state “clearly and conspicuously” on the front of the package if they were genetically modified, contain or might have contained GM ingredients. A strong supporter of genetic modification with views otherwise in line with these agricultural companies, Kathryn Boor (Dean of Cornell University’s College of Agriculture and Life Sciences) disagrees. Boor feels that we have the right to know, but that we have to be smart about it. But with U.S. based agricultural giants like Monsanto and Cargill that have a powerful lobby, it is unlikely federal legislation concerning GMO labeling will be passed any time soon. The GMO debate in pop cultureFrom protests across the country to punch lines on hit TV shows, the conversation on genetically modified food is anything but quieting down. In a recent episode of the now cancelled “Raising Hope,” two of the main character are tricked into going to a weekend fat camp to pose as people who were formally overweight. After going through major junk food withdrawals, they decide that they want to eat healthier. The detox was hard, but now that we’re past it, I’m really glad we’re making smarter food choices. What does “GMO” stand for? Oh. And these apples are made with 70% synthetic corn. Now, that’s got to be healthy. The team investigates the murder of a food scientist whose body was tossed into a meat grinder and mixed into cans of stew served in a school cafeteria. They look into what the man was working on and find out that the competition was jealous of his latest food invention, expected to make a lot of money for him. 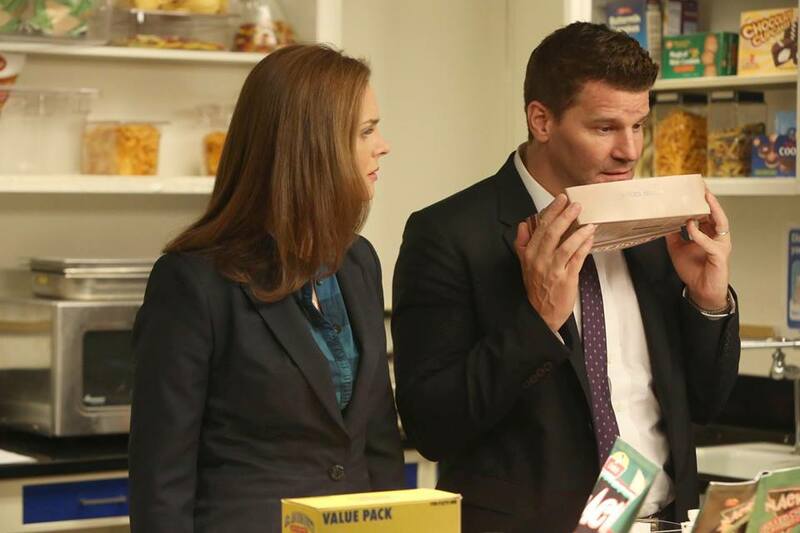 Throughout the episode the characters discuss the merits and potential health risks of processed food and GMOs. One character represents the average consumer, one the conscious vegetarian and another lands right in the middle of the debate. I mean, what’s wrong with food that’s grown in the ground rather than something that has a chemistry set poured on top of it? Well, the argument is that genetically modified crops improve yields and require fewer pesticides. GMOs haven’t improved yields or significantly decreased pesticide use. It’s just another way for industrial farming to make money without even bothering to discover the risks associated with genetically modifying our food. I’d like to have one. Uh what? Where are you going? And what are you having? I thought you didn’t want to eat GMOs. 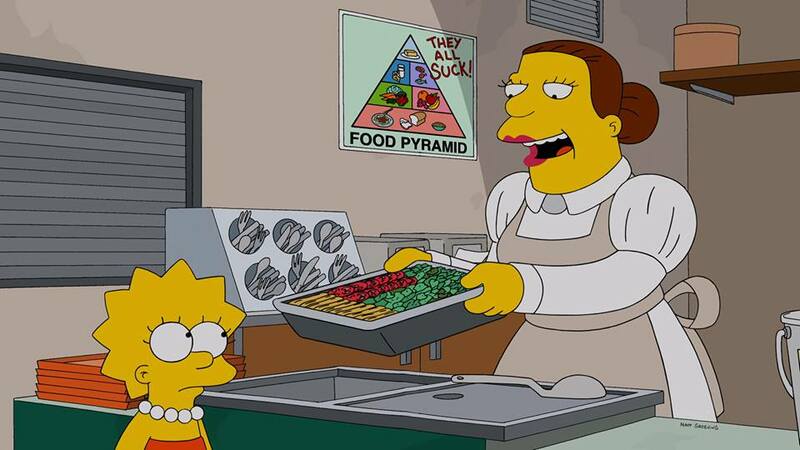 Known for their social commentary and satire, recent episode of The Simpsons show Lisa, the vegetarian and social activist expressing her worries about the use of GMOs in the school’s cafeteria. She pays a visit to Monsarno (sound familiar?) 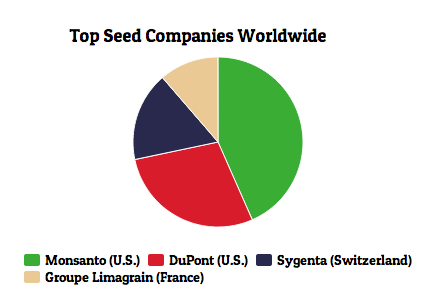 the company behind the GM food. Our school cafeteria is serving GMOs– genetically modified organisms. Now, in order to thoroughly explore the issue, I’d like to play the first video that came up in my Web browser when I typed in “GMO” plus “danger” plus “question mark. ” Hear, hear! If there’s one thing scientists love, it’s money. And that’s been true of scientists ever since caveman times. We need look no further back than the ancient Mayans, who crossbred plants and animals in an unholy experiment in what is now a resort that charges $30 a night to valet park. Once you’re there, they’ve gotcha. The Mayans didn’t listen to themselves. Yet today, we toy with our fate by using retroviruses to create these so-called “super foods. ” Are we doomed to repeat an event that destroyed all human life? The answer is in your mouth! Um, that video seemed a little unscientific. I say we do not categorically ban genetically modified organisms. What?! Well, GMOs are resistant to pests, disease and drought. It’s just possible that GMOs can actually end world hunger. I say, let’s get these GMOs inside our children pronto! Way ahead of you! I’m eating the food of the future. Lisa, I’d like to thank you for mollifying these land apes. We’d like you and your family to visit us at the Monsarno research campus. Ooh, campus! Do you have a statue of the founder I can stick a funny hat on? Simpsons, we’re trying to change the world one molecule at a time. Sounds like that would take a while. Oh If you’re done, our chief scientist has to get back to work. Our corn on the cob has become self-aware. Oh! You say modified tomato I say modified tomahto I say engineered potato, you say engineered potahto Potato! Potahto! Tomato! Tomahto! Let’s splice some DNA! For genetically modified food to have a future, an open dialogue between the biotech community and the public is crucial. Boor believes that a lack of communication between scientists and consumers is the driving force behind the mistrust and concerns surrounding genetically modified food. But a bill in Vermont could inspire other states to follow and ultimately delay plans to increase the presence of GMOs in this country. The Vermont legislature is currently consideringH. 112, a bill that would require mandatory labeling of all food products that contain GMOs. 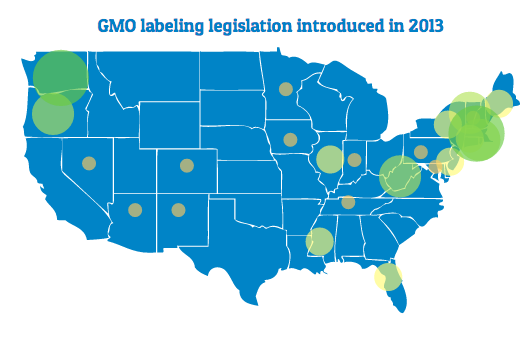 What makes this measure different from others is that it has no trigger clause like Maine and Connecticut, which have passed GMO-labeling laws but don’t go into effect until neighboring states taking pass similar legislation. The bill passed the state Senate and will be sent back to the House for final approval before it is signed by Gov. Peter Shumlin. Whether the U.S. goes the way of a federally required GM labeling law or an outright ban is still unclear, but with a growing global population that shows no signs of slowing, decisions must be made on how 7 billion-plus mouths are fed and whether we continue to “play” with our food. *Update: The bill has passed both houses and Gov. Peter Shumlin tweeted that he will sign the bill. If you made it all the way to the end, thank you! This was the result of three and a half months of hard work, and I’m very proud of what I’ve produced. What side do you take in the debate? After reading this, did you learn anything you didn’t know before?